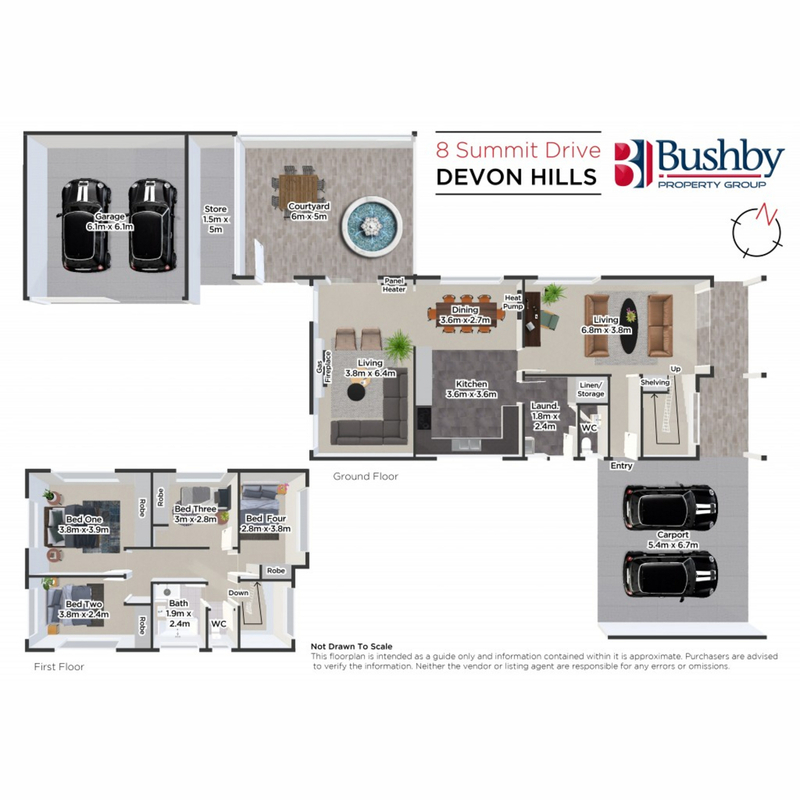 YOUR LIFESTYLE - YOUR DREAM! 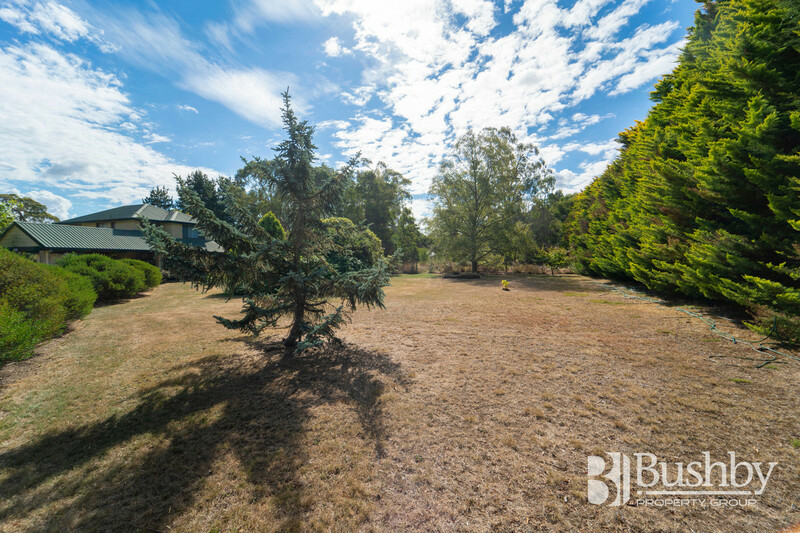 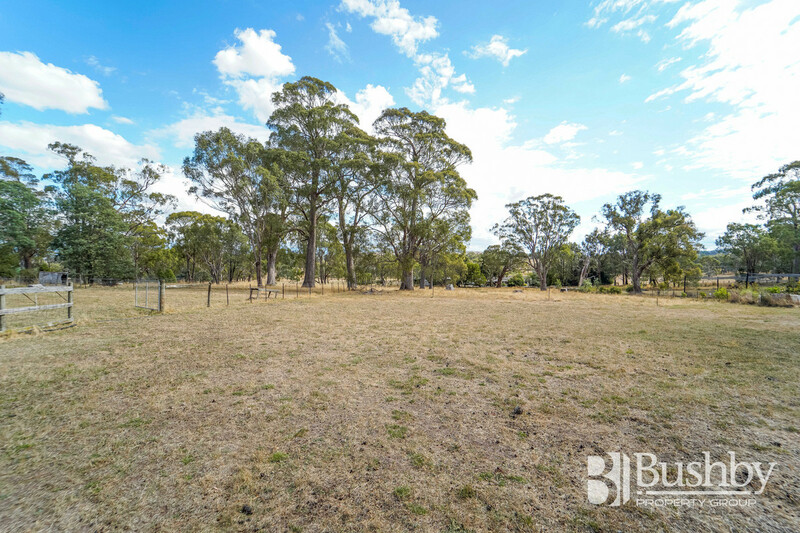 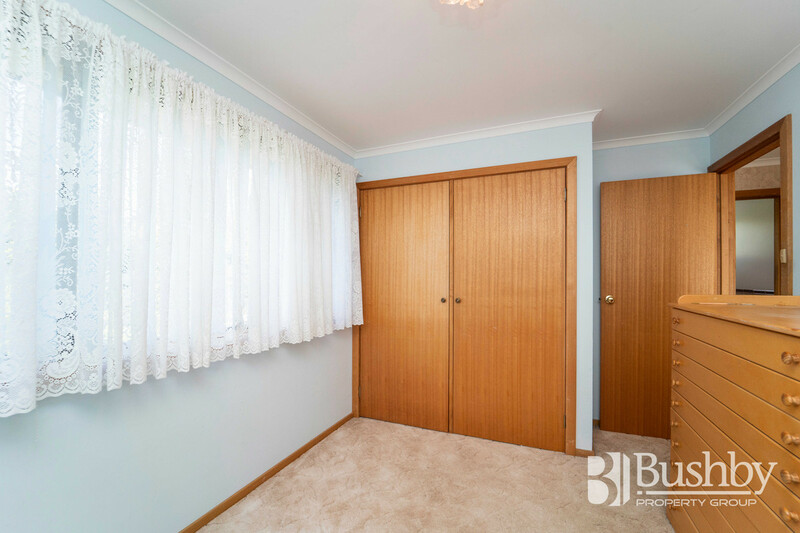 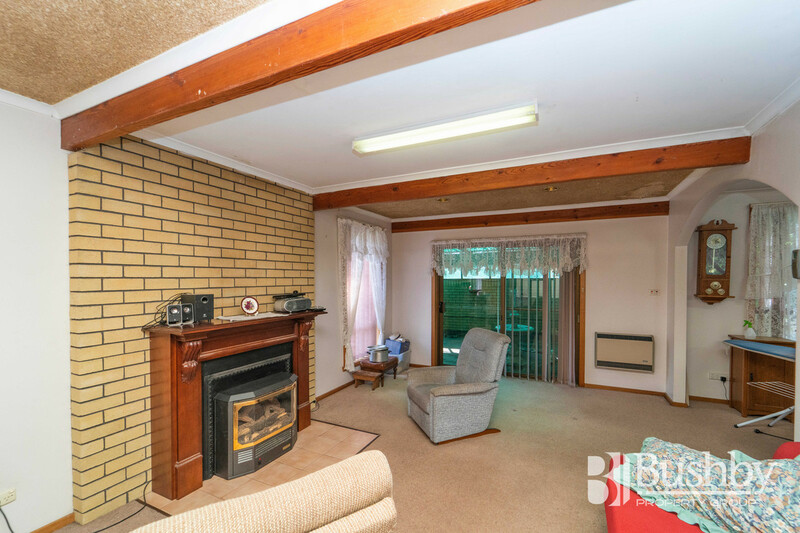 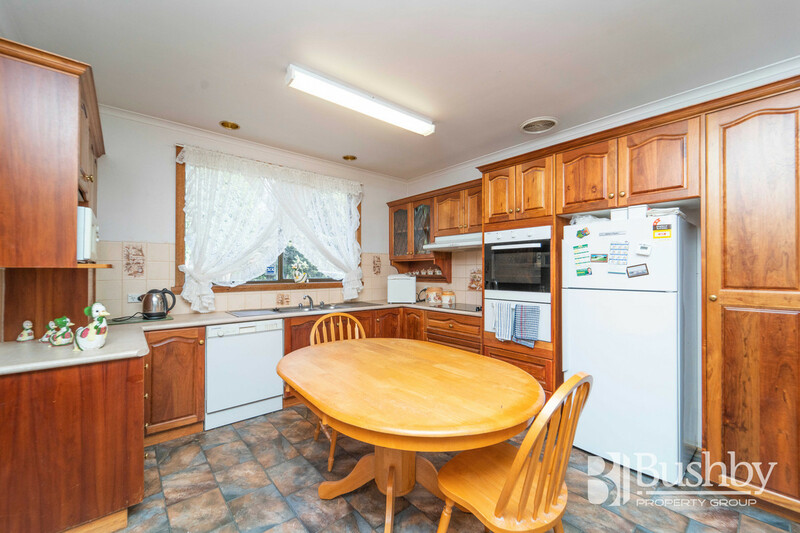 Have you ever dreamt of raising your family in a peaceful, country environment on a large parcel of land yet still conveniently close to Launceston and within minutes from Perth, the Airport, Longford and Evandale? 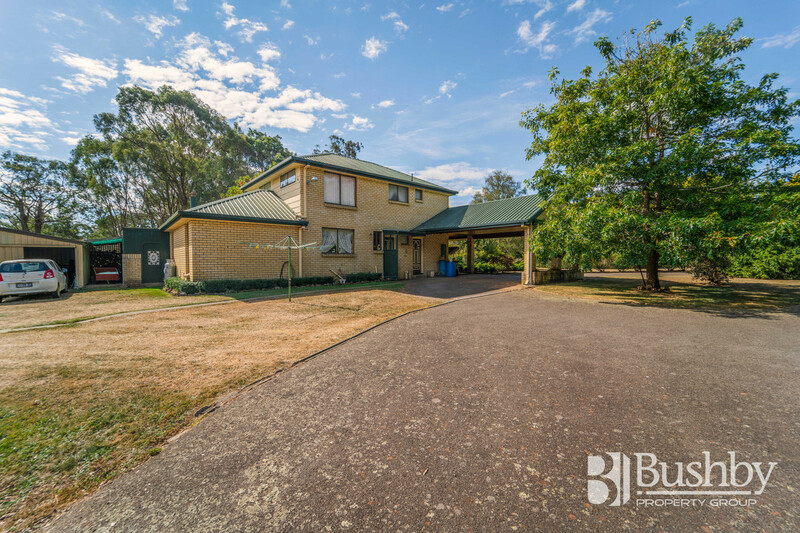 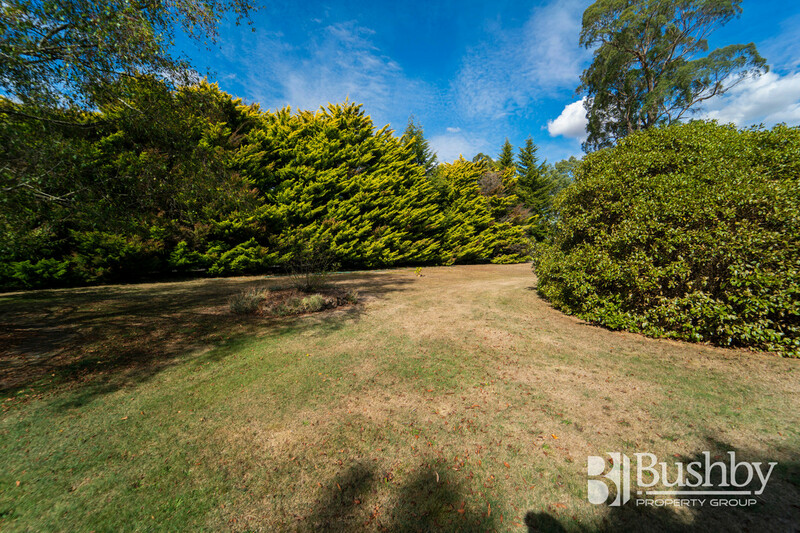 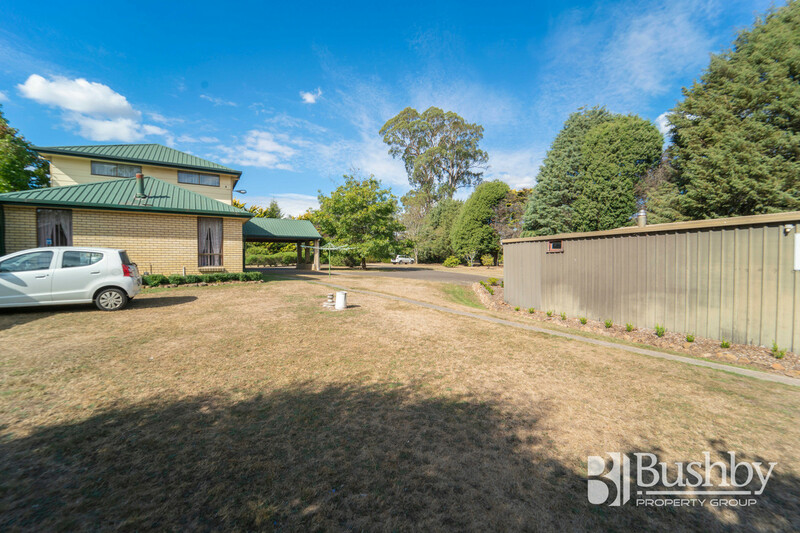 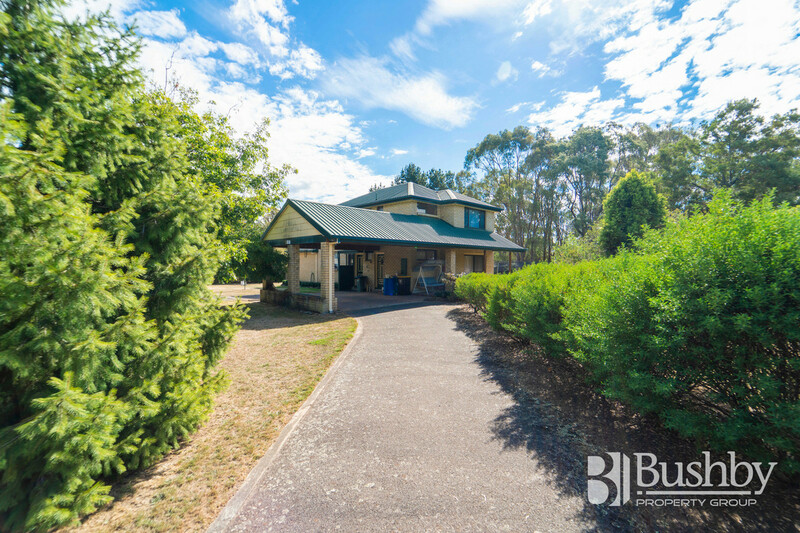 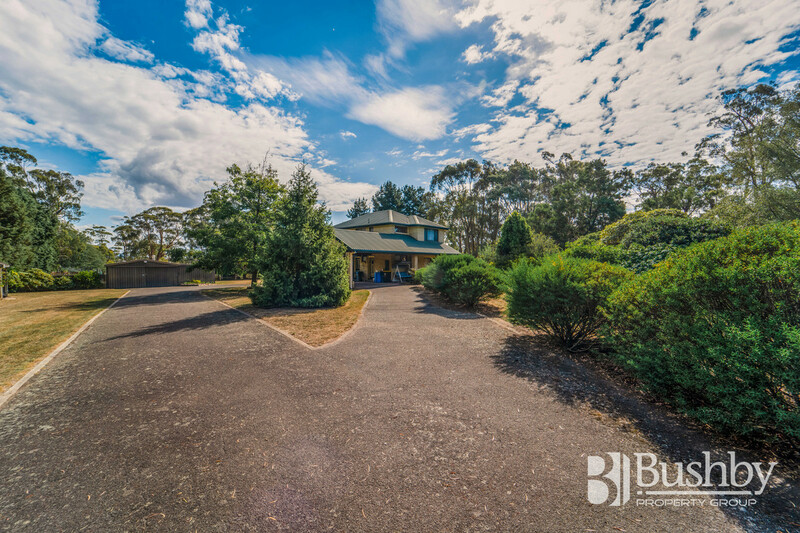 Located on just over 4 acres (1.676 ha), this double storey, four bedroom home enjoys the tranquillity of living in a rural area, surrounded by several paddocks, established trees and shrubs and spectacular birdlife. 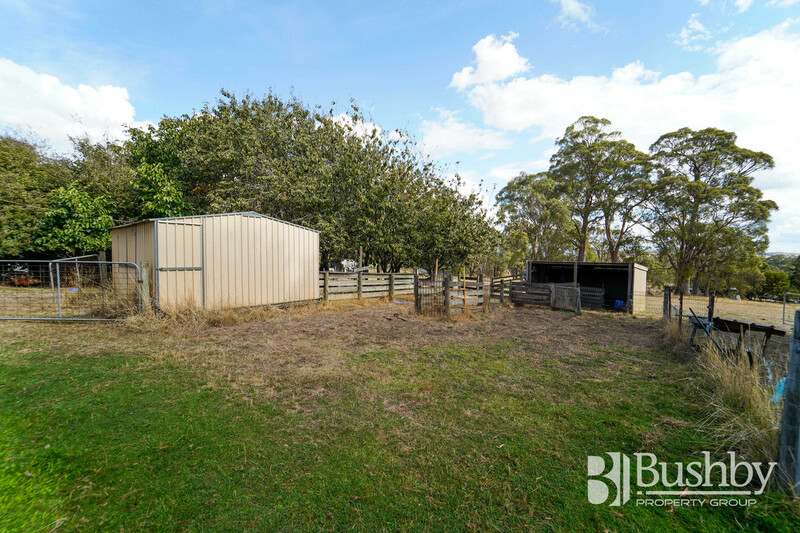 The opportunities are endless here – room to start a small hobby farm, two automatic watering systems in place to service perhaps an orchard or substantial vegetable garden, maybe a pony for the children and enjoy collecting free-range eggs from the roaming chickens. 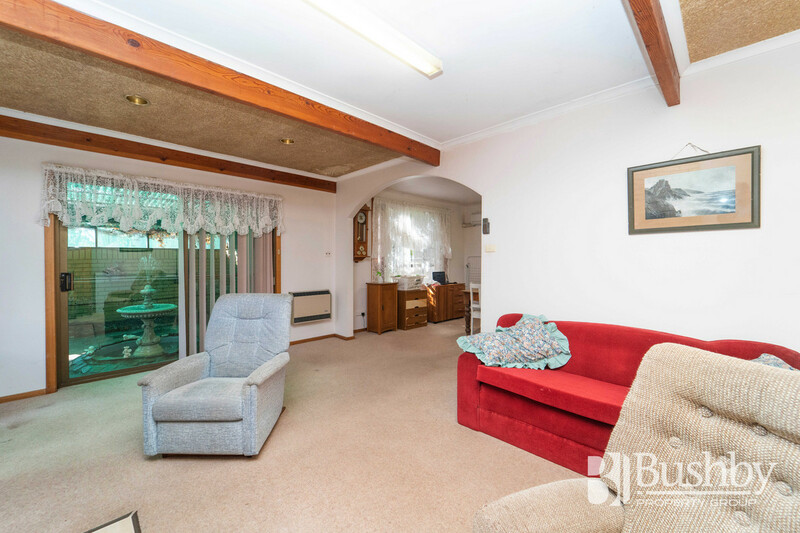 The home itself enjoys two separate living areas with great heating including an electric heat-pump and gas ‘log fire’. 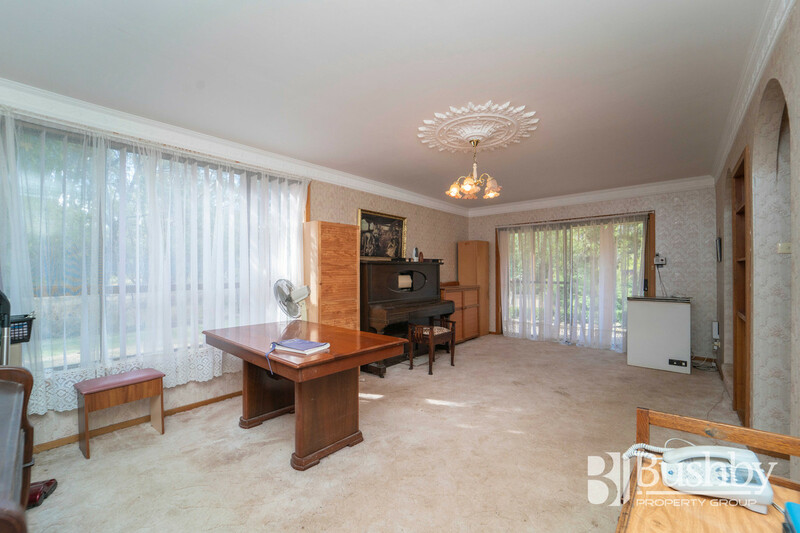 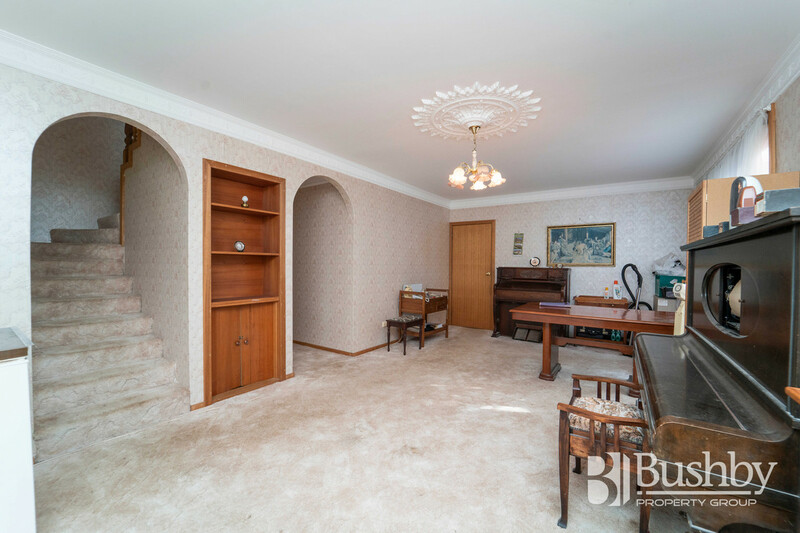 The formal lounge is spacious and boasts a lovely ceiling rose and decorative cornices. 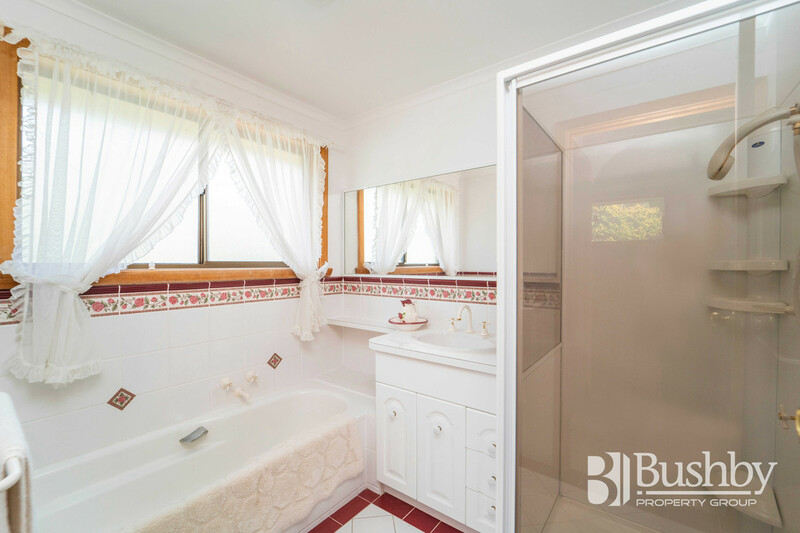 Upstairs all four bedrooms enjoy built-in robes and are serviced by a neat and tidy bathroom with separate toilet. 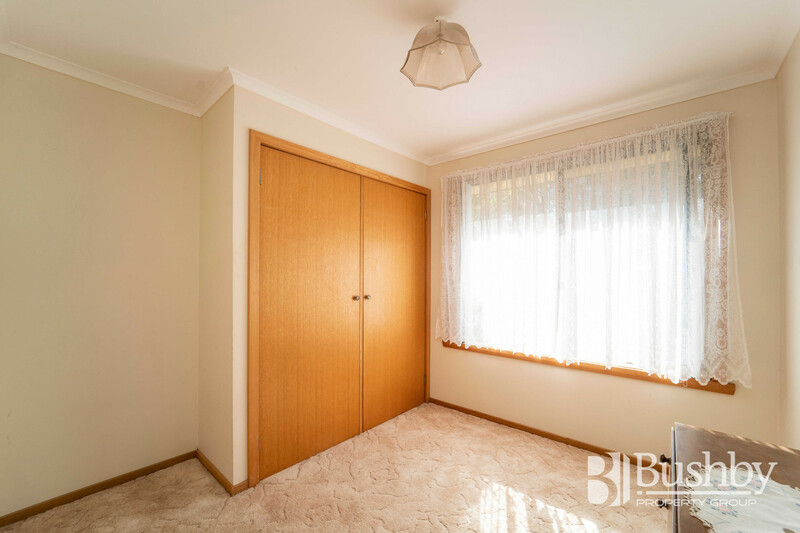 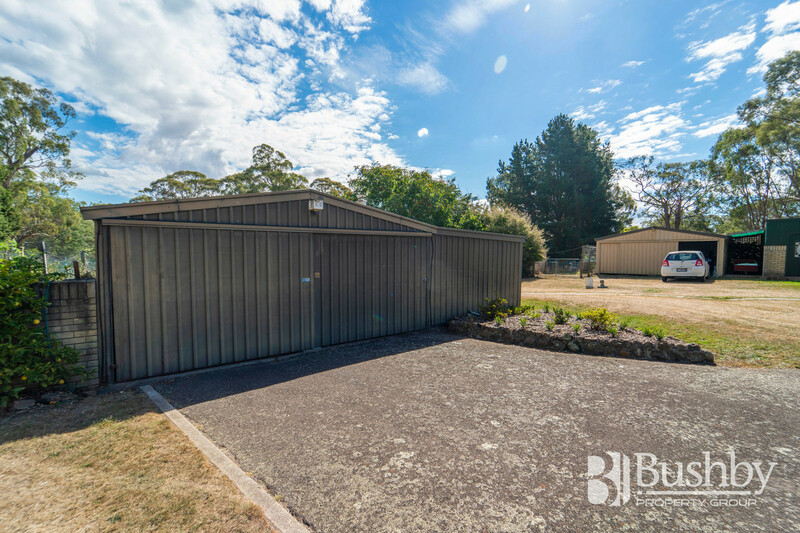 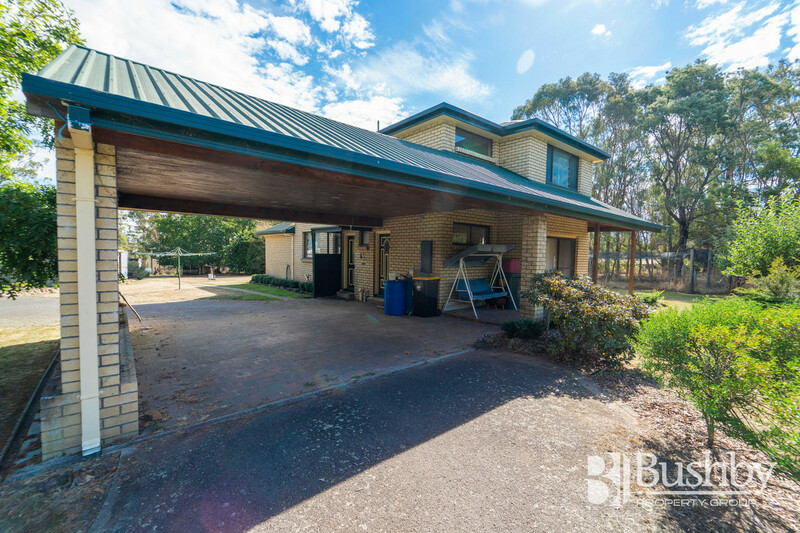 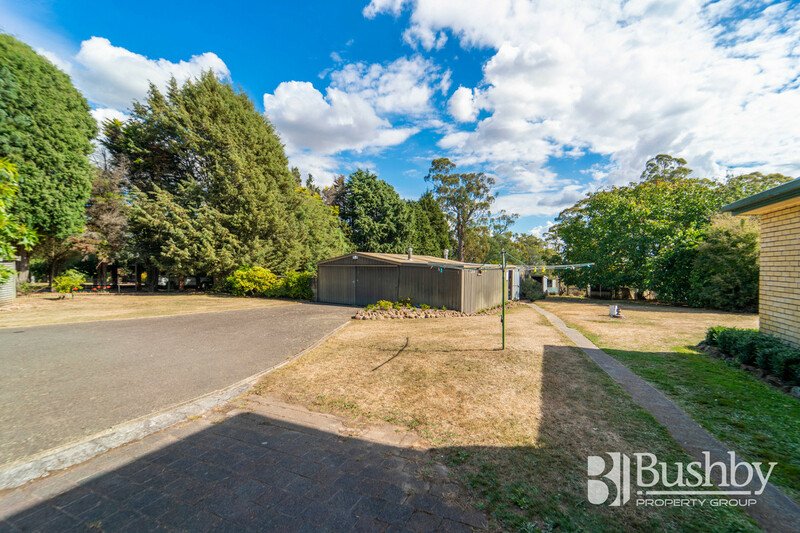 Plenty of undercover parking with a practical drive through double carport located at the entrance to the home with a further two double garages on site. 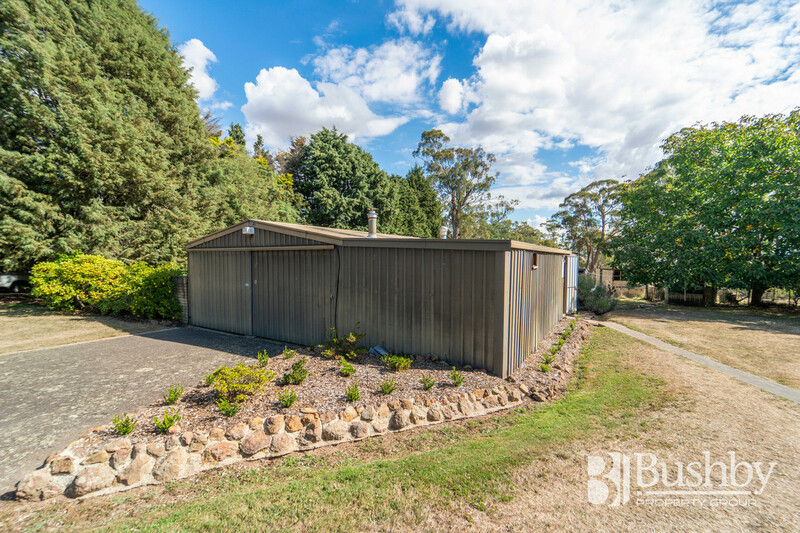 Multiple sheds, a gazebo and storage facilities are positioned around the home with three phase power connected to the main garage/workshop. 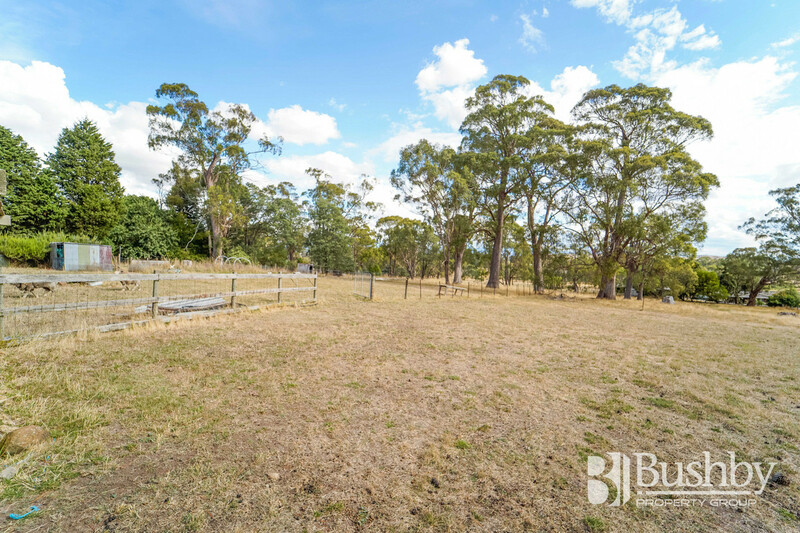 This is a wonderful opportunity to secure a lifestyle property and simply enjoy the serenity of living in the countryside. 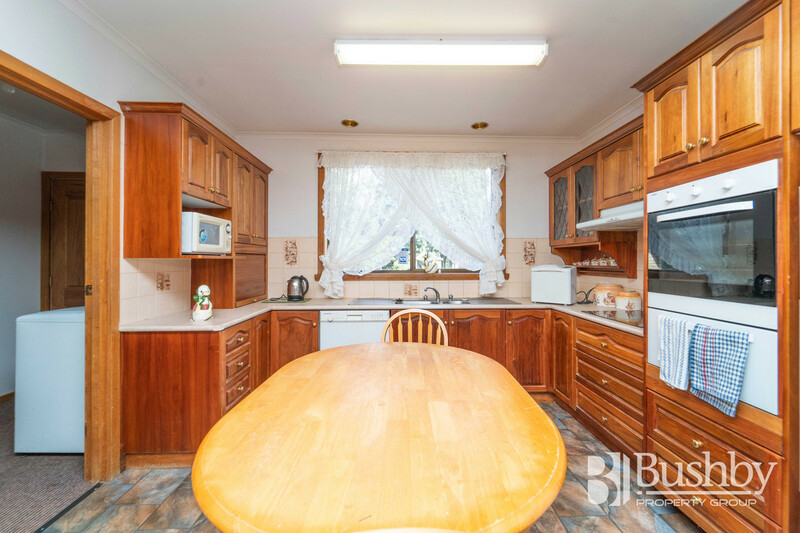 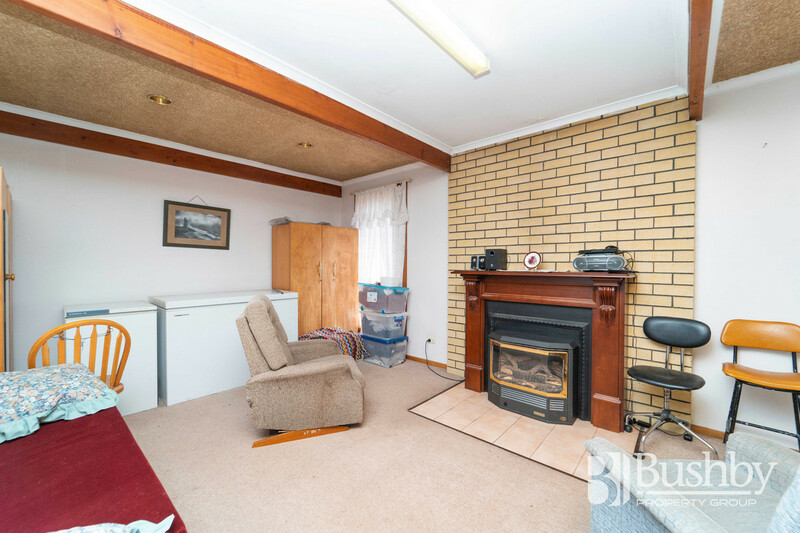 Certainly a property with many appealing facets to entice you to inspect. 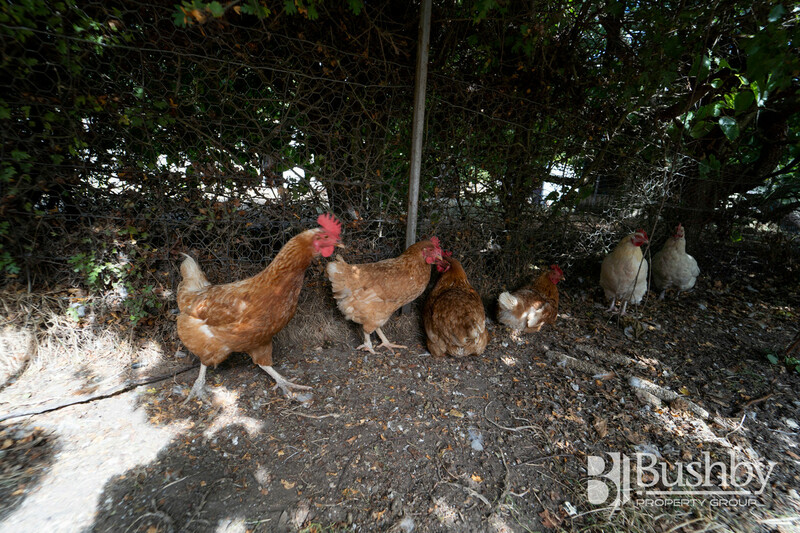 I look forward to showing you around!